Can the Trek Remedy 650b outperform its bigger-wheeled brethren? 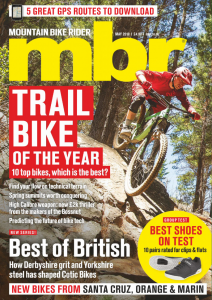 We test five amazing new carbon trail bikes in the April issue. Which one is fastest down our test track?